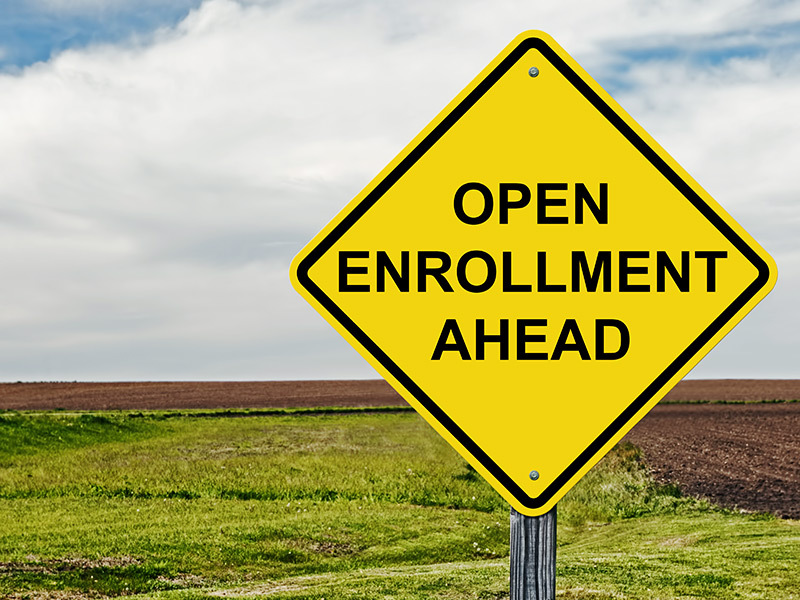 It’s hard to believe 2017 is coming to an end open enrollment is just around the corner. It’s easy to take your employer benefits for granted. But let’s not! Let’s make sure you have fully taking advantage of the benefits your employer offers. After all, you are working hard for them each day. Join the 1% club. Increase your 401(k) savings each year by 1%. It’s easy, and you won’t miss the money. Ask the question, will you have too much money in pre-tax retirement? This means when you retire will all of your income be taxable in your retirement years? Funding a Roth IRA is a great option for tax-free income in your retirement years. Review your medical coverage. Have you or a family member’s health status changed? Will you require medical care outside of your primary network? Are you saving enough into your HSA account to cover items not covered by your plan and out of pocket expenses? Examine your disability insurance. Chances are your largest asset is your ability to produce income. Are you fully insured in the event you develop a sickness or illness? Will your benefits be taxable? Read the policy, so you are informed. Are there any new benefits? What benefits have you overlooked all these years and now maybe you should have them? Companies offer a host of benefits as your life changes, so will your needs. Keep up-to-date. Often having the proper amount of life insurance is an overlooked benefit until it’s too late. If you need help analyzing your employee benefits, let’s schedule a time to meet to make sure they are properly incorporated into your financial planning.